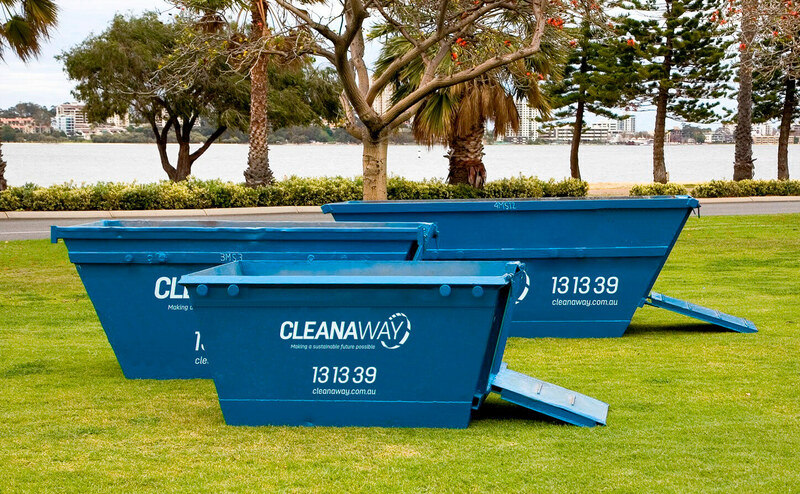 One of the biggest dilemmas when it comes to skip bins is finding the right skip bin for your project. Should you go with a 3m³ bin or a 5m³ bin? Should you get one with a ramp or one with an open door instead? What can you put into a skip bin? Question 1: What will your skip bin be used for? Skip bins with wheelbarrow ramps are great for outdoor projects, especially the garden. Green waste such as leaves and topsoil can be recycled into compost and mulch. Walk-in skips, on the other hand, are perfect for home and office renovations. The extra access lets you pack your rubbish more efficiently to help you get the most out of your skip space. 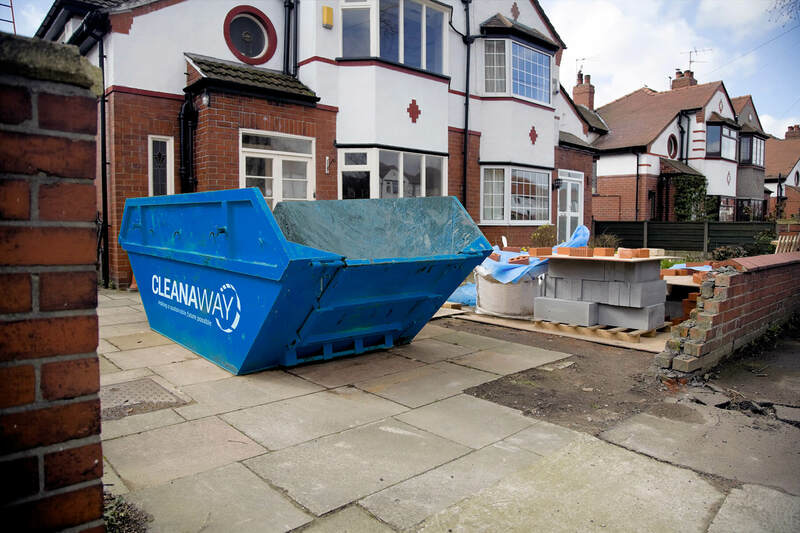 Different types of skips allow for different types and sized rubbish items so think about what you’re planning to dispose of when making your selection. Skips for brick and concrete waste don’t accept general waste like furniture, office waste and metal. Similarly, green waste bins may not accept tree trunks over 20cm and stumps over 30cm in diameter. Heavy waste skips can be used to transport contaminated soils, a waste type that can’t be handled with a general waste skip bin. Don’t forget to ask if there are any restrictions when you book your skip. Question 2: Where will you put your skip bin? The perfect skip bin for your project will depend on your access area. You will need to ensure you have space not just for the skip, but also for the truck that will be delivering and picking up your bin. If space is an issue, then it might be a better idea to increase the frequency of the skip bin pickup. This will allow you to continue work with minimal interruptions. A smaller skip bin with frequent collection can also reduce the risk of damage to your driveway and the road by a heavy skip, especially if you intend to place the bin on a public road. Note that if you are placing the bin on public property (including the nature strips on residential streets), you will need the relevant Council permits. Question 3: What’s the size of your project? Now that you know the type of skip bin to hire and where it will go, it’s much easier to figure out what size it needs to be. A good way to approximate your “skip bin load” is to look at your regular 240L household wheelie bin. One cubic metre of a skip bin will hold about four well-packed 240L wheelie bins. Approximate how many wheelie bins you’ll need for your project, and divide it by four to get the rough cubic metres of space for your skip. For example, a kitchen renovation project will probably require 15 – 28 wheelie bins for the waste generated. This means you should be looking at a 4m³ or 5m³ skip for your needs. If you have a lot of waste that can’t be compacted then it would be better to order a skip bin that’s slightly larger to prevent overfilling. And that’s all you need to find your perfect skip bin.